Sniff. Our warm fall weather is gone and in its place we have winter. Like actual winter. Can you believe the forecast calls for a few single digit temperature days next week?? 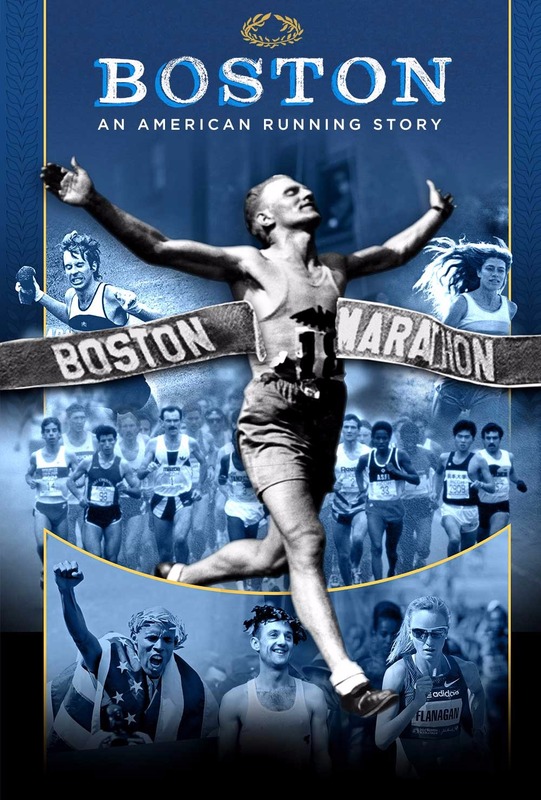 The only consolation is that we finally get to show off our winter running gear. 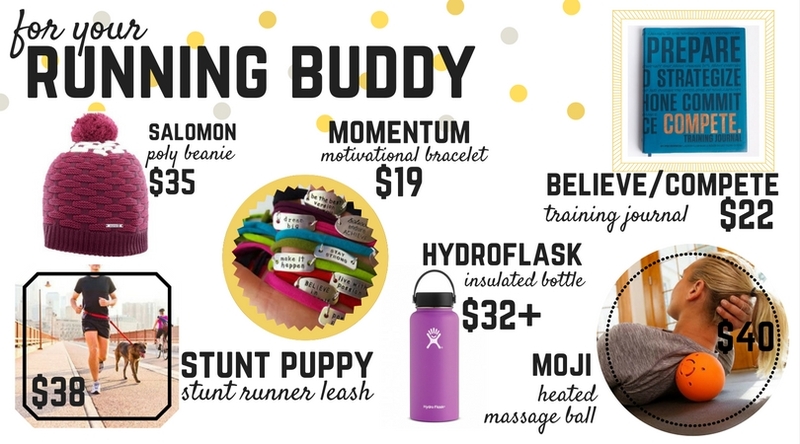 Need a few style pointers or ideas for sprucing up your winter running wardrobe? 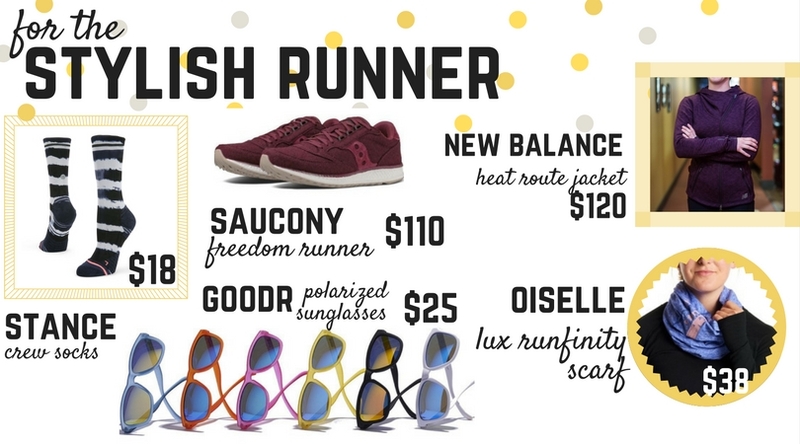 The team at Performance Running Outfitters put together this handy style guide to help you look hot as you burn up the track/roads/trails! 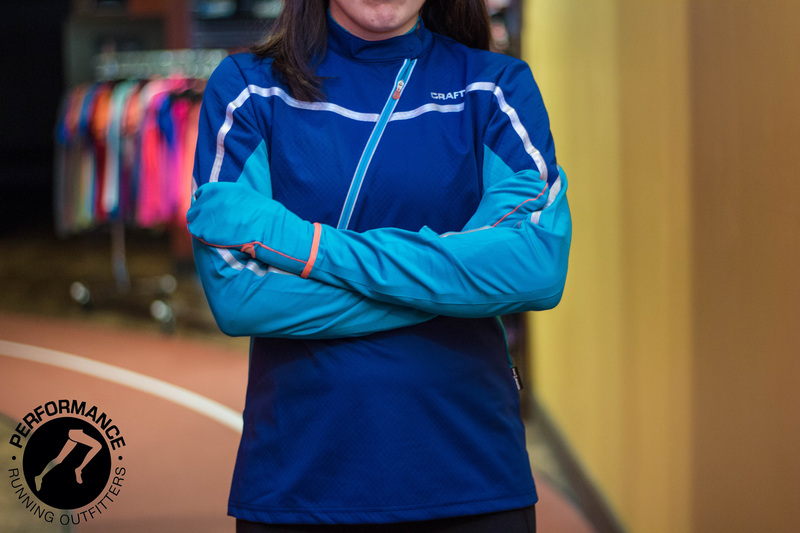 The Saucony Brisk Long Sleeve features a soft, four-way stretch comfort with great moisture wicking fabric. A herringbone pattern with a long, slim fit makes this piece an easy crossover from fitness to fashion. 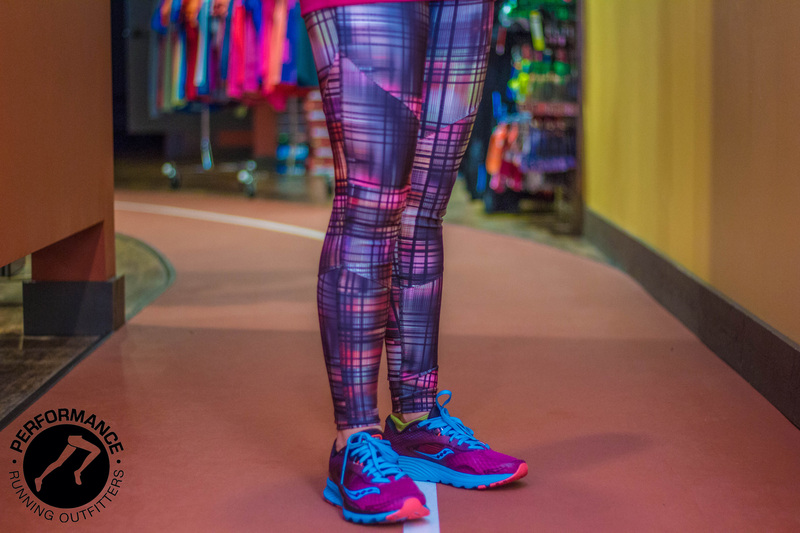 With a wide, flattering waistband, a compression fit and a bold print, the Saucony Fast Track Tight will add style while you’re working out or hanging out. The LSD Thermal Jacket combines protection and performance. 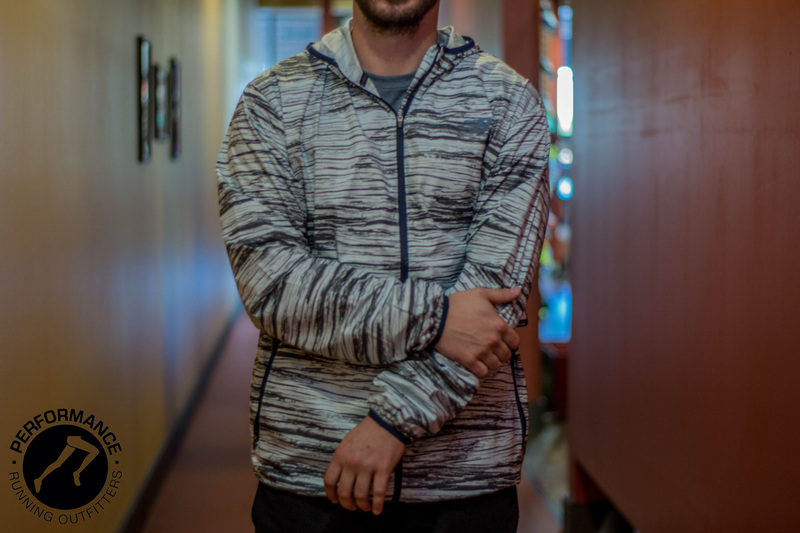 With windproof nylon on the front and a soft, merino blend on the sides and arms, this jacket provides super lightweight insulation. 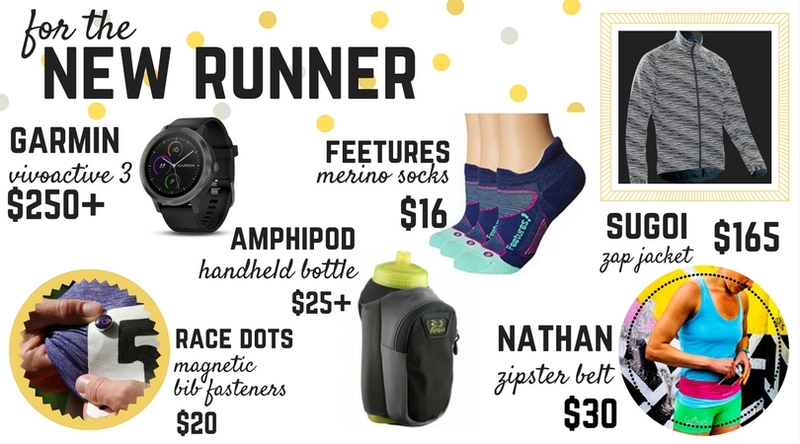 For the techy runner! 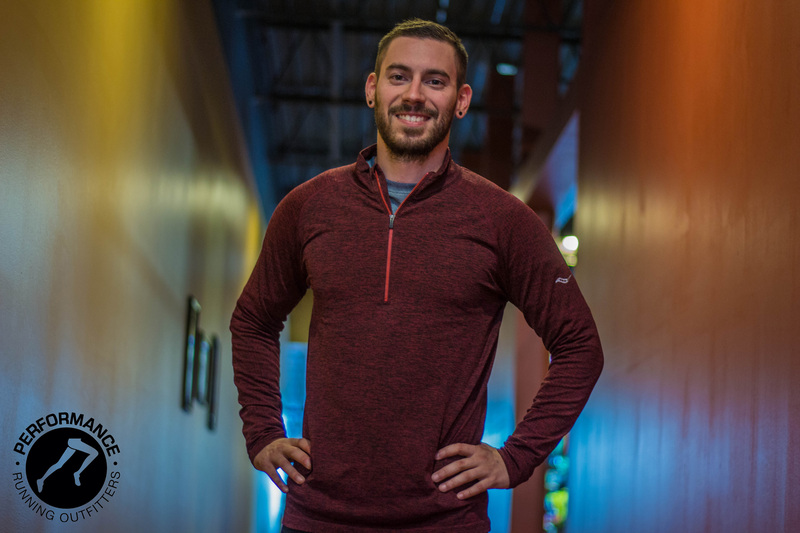 This half-zip wind top has a media pocket on the back, built-in mittens, an angled double-zipper for extra ventilation, and magnets to keep the neck secure whether open or closed. 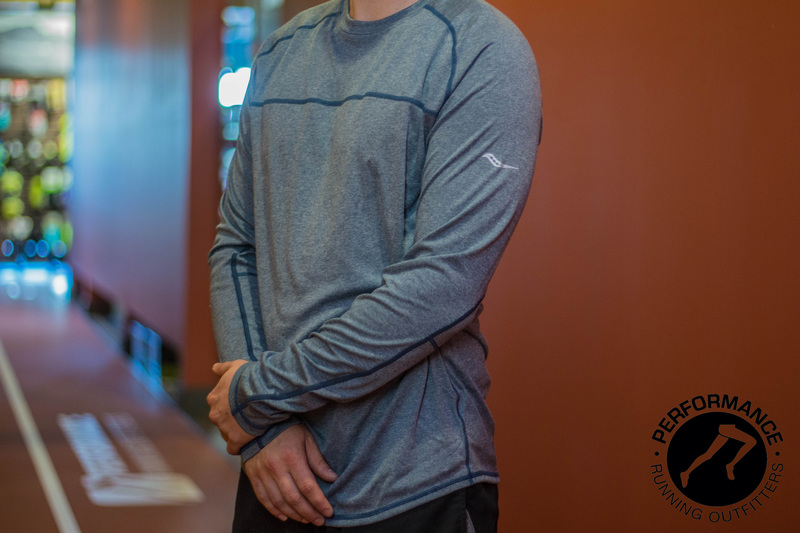 A soft, heathered fabric that can be worn on its own or as a base layer will make this a staple in your running wardrobe. 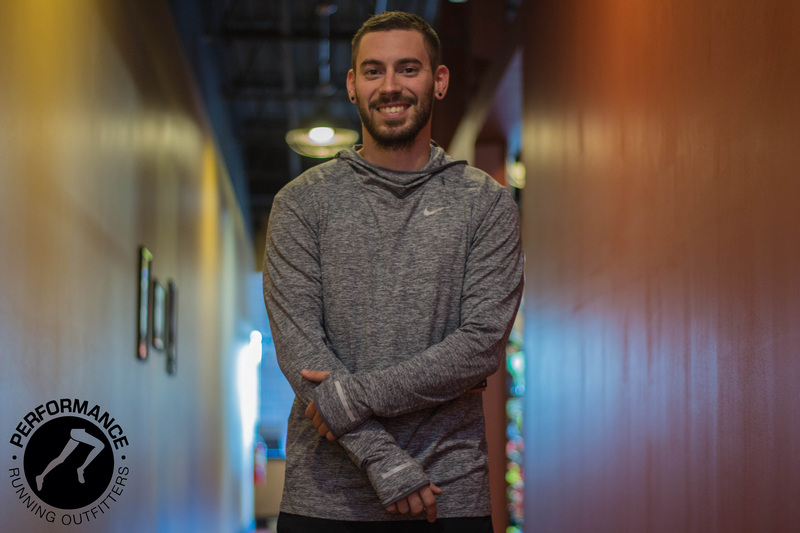 This hoodie delivers lightweight warmth in a snug, streamlined design so you can keep your miles up when the temperature drops. 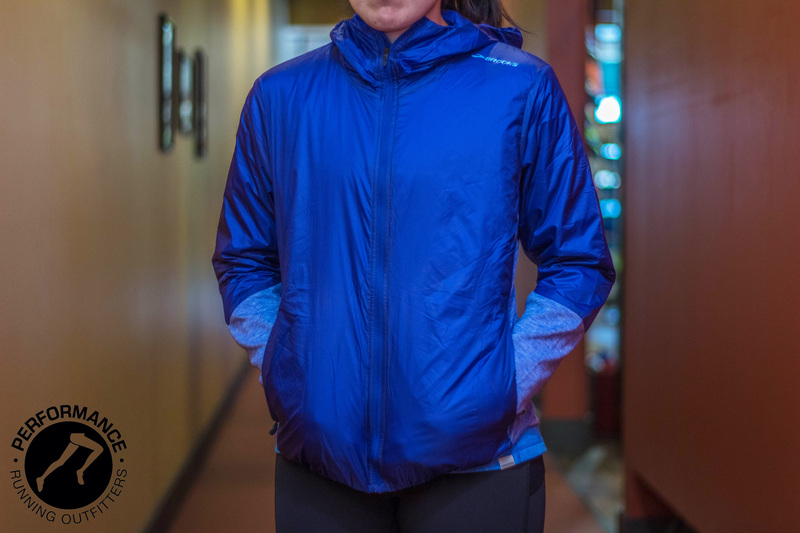 Warm up with a lightweight jacket that moves with the body while still providing protection from the elements. 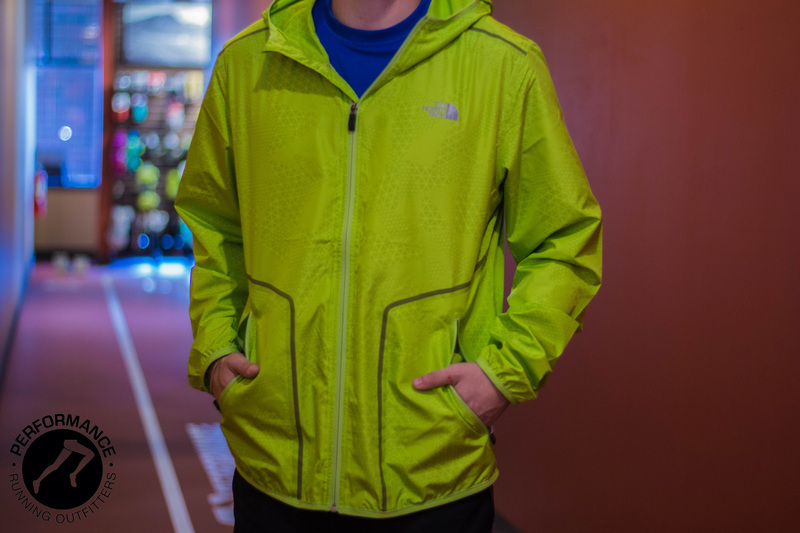 It’s light enough to wear in mild conditions, or add a base layer underneath and wear it in cold weather. The Dash Seamless Sportop has body mapped engineered mesh placement that keeps air flowing so you stay cool and dry. 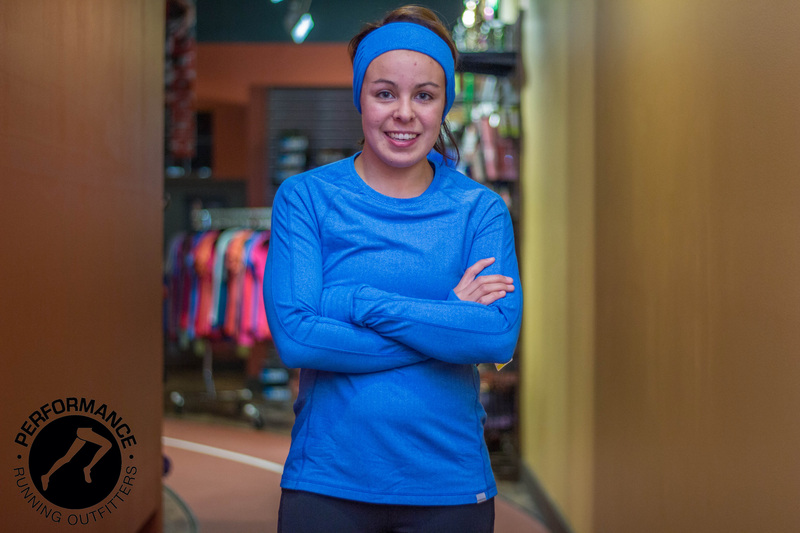 This top offers a long, lean fit that won’t ride up and thumb holes to keep your sleeves down and your hands warm. WindWall fabric of the Ampere Wind Trainer cuts the wind while still being lightweight and breathable. Reflective details will keep you visible as the days get shorter. All of the featured styles can be found at PRO’s four locations around the Milwaukee area. 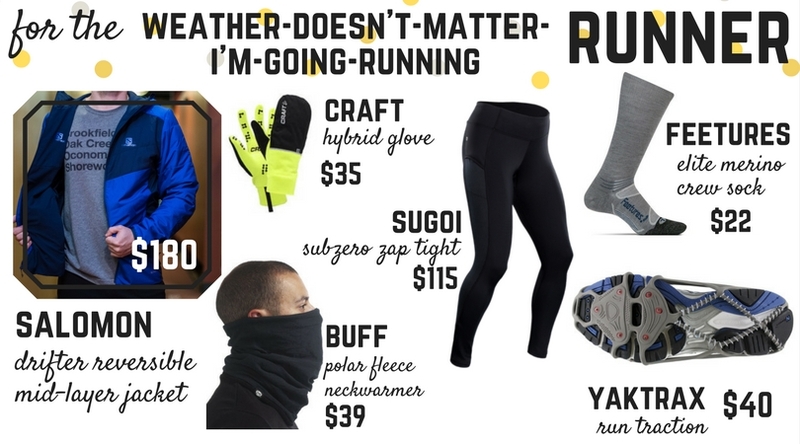 What do you wear to stay warm during winter runs?